When booking a trip to a beachfront property in a tropical locale, fresh seafood and lovely cocktails are all but expected. 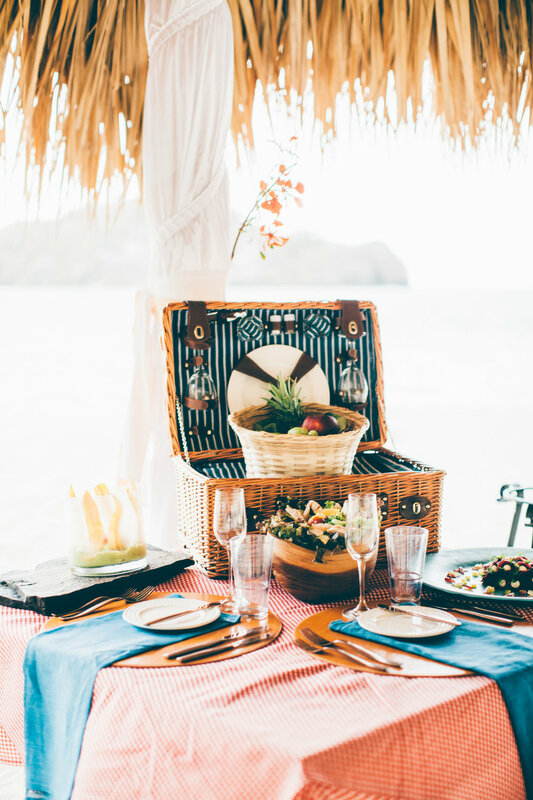 There’s no better way to retreat into a vacationer’s state of mind than with local, freshly-sourced meals prepared for you and delivered in artfully crafted vessels – on the beach, preferably. 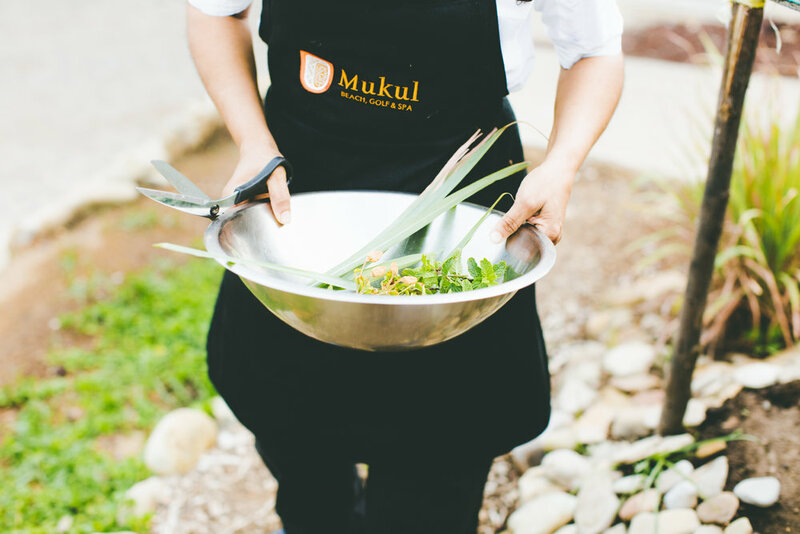 At Mukul, an Auberge Resort expect this and more, as you’ll be cradled within the country’s premiere oceanfront paradise on Nicaragua’s Emerald Coast. 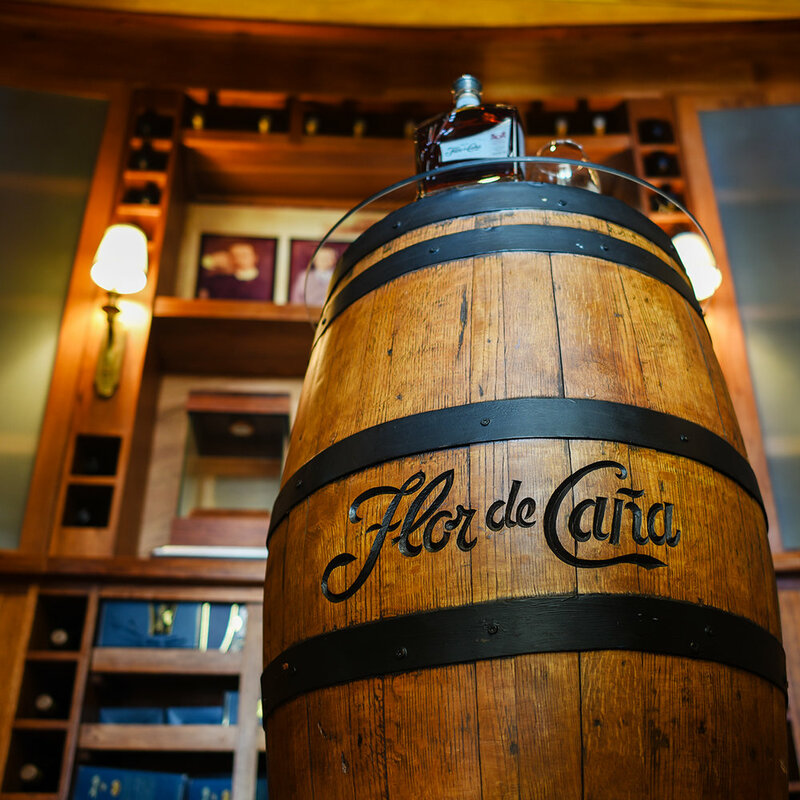 It isn’t merely the sights and sounds that will draw you in, it’s the unchartered experiences complete with excursions to nearby beaches and villages and a truly Nicaraguan presentation of authentic food and legendary Flor de Caña rum. 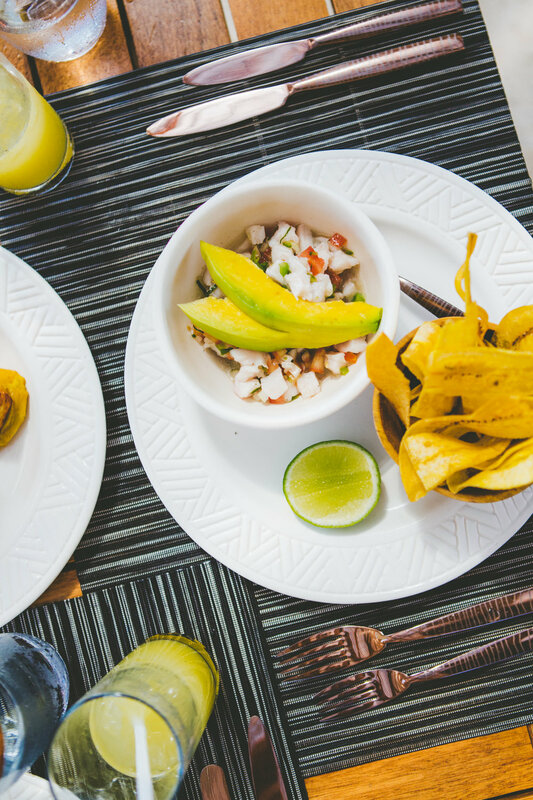 During a trip to the resort, you’ll quickly come to love La Cocina NiKul: Featuring a team of experienced culinary professionals serving innovative twists on classic Nicaraguan creations, dine on the country’s best fresh catch and enjoy Mexican, Italian, French, Mediterranean, and Asian accents added into local recipes. In a shaker with ice, pour all ingredients in the order listed, shake for 10 seconds. In a Martini glass, pour the final mix and decorate with a slice of tangerine.